Sympa cette acier ... mais j'ai beau chercher sur le site de métabolisme je ne la vois pas. Le site de métabolisme ? 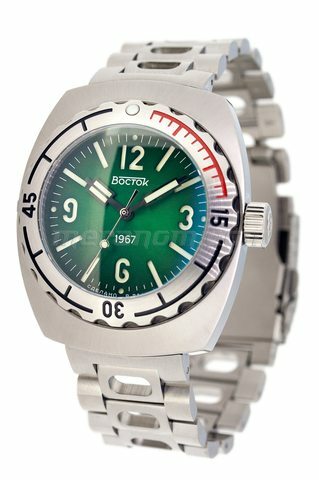 Il faut décocher "In stock"
Ils sont également revendeurs Vostok Europe. 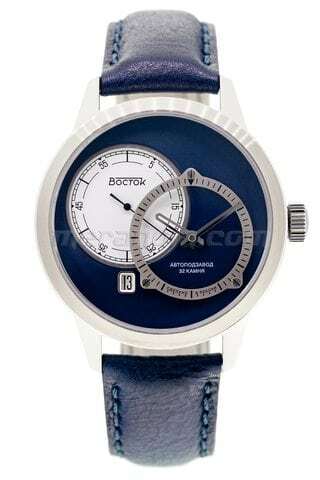 Meranom is the official online store of Chistopol Watch Factory "Vostok", a manufacturer of mechanical wrist watches "Komandirskie", "Amphibia". 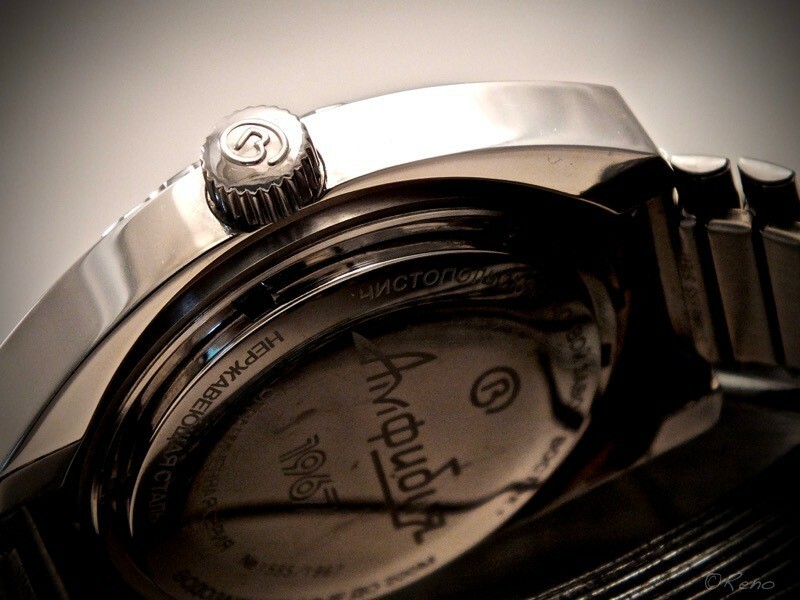 We are located in Chistopol city and we are may be the closest retailer to the factory. 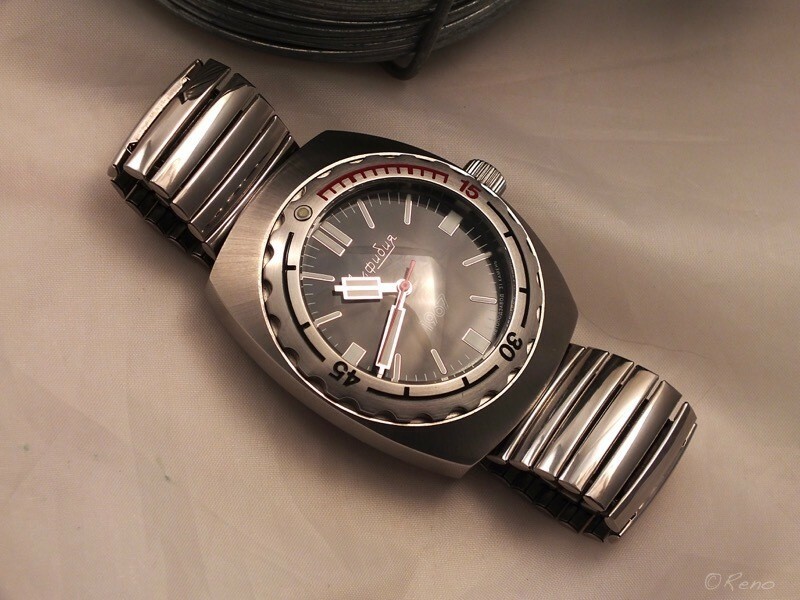 We have direct, personal contacts with production and engineering services, sales department, QC, warranty workshop. 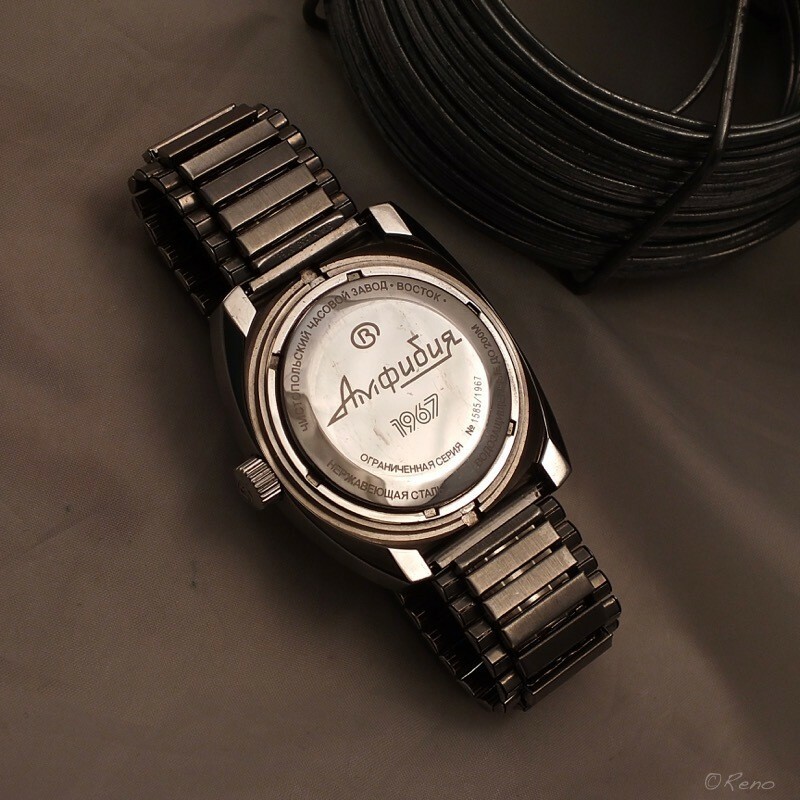 The creation of new models of watches and improving existing ones are made with our participation and support. 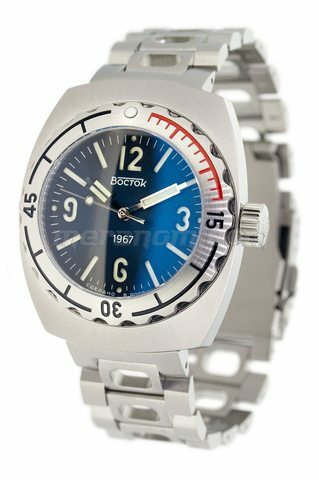 We know about the Vostok watches almost everything. 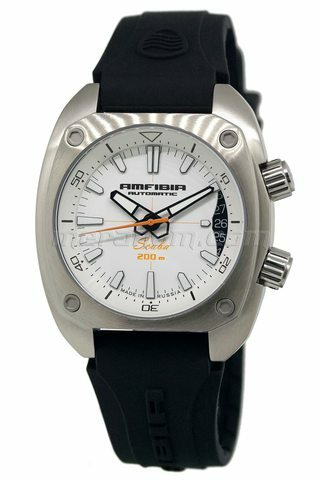 We have more than seven years experience in sales of watches and customers in more than 80 countries around the world. 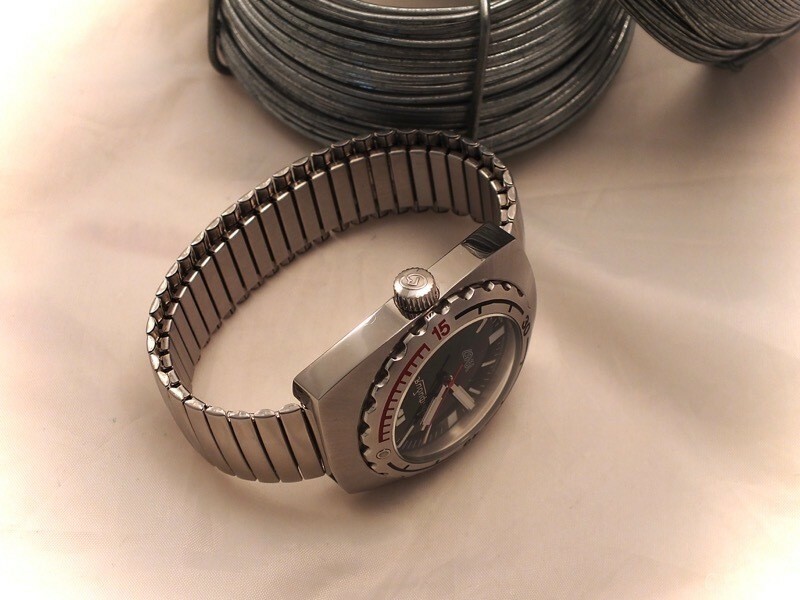 Factory warranty is supported. 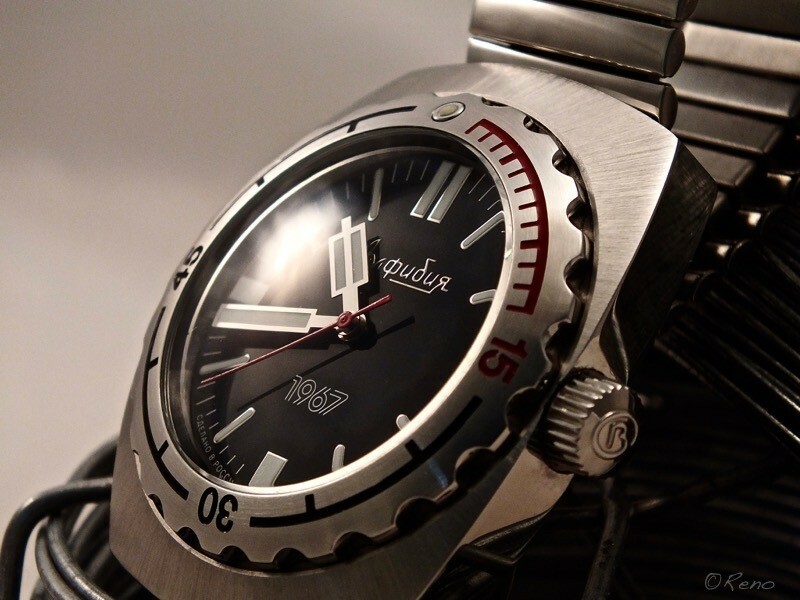 We help with any questions related to service Vostok watches. We speak in Russian and English. 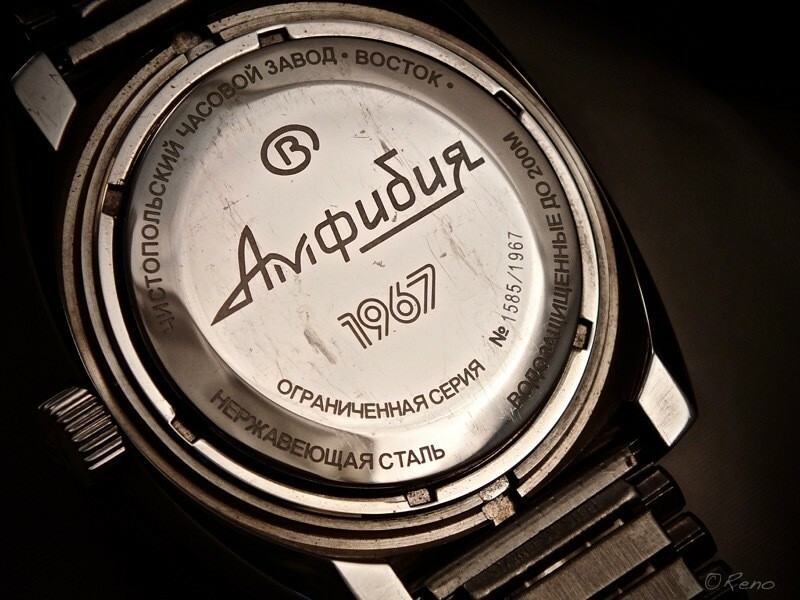 All the watches are sending non Russian-speaking customers come with passport in English. 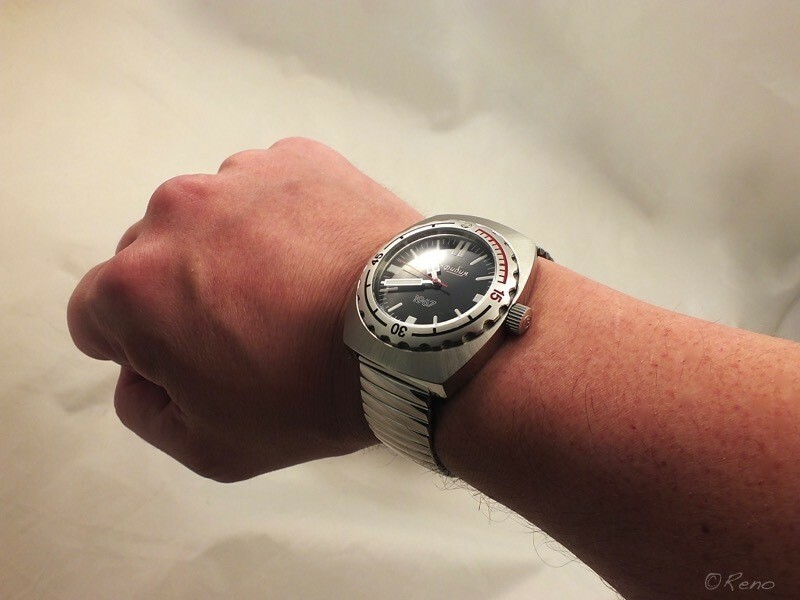 Before shipping each watch is checked with Timegrapher and if there is any deviation from the factory standards, we change or return the watch to the QC to solve the problem. 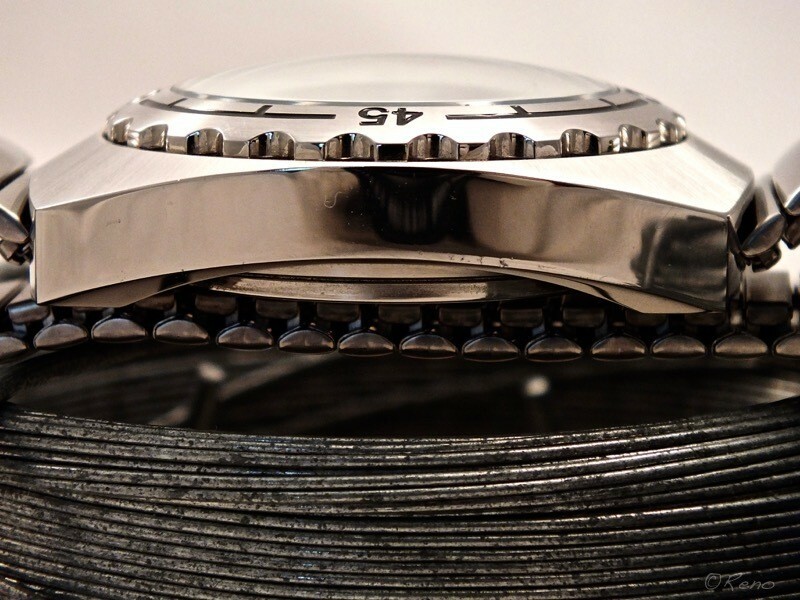 We sell all the new watches with a minimum storage. 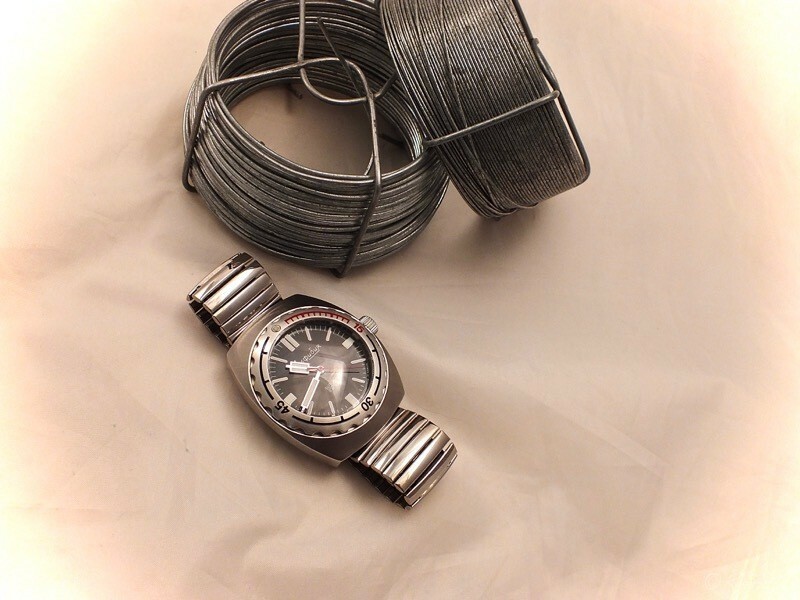 All Vostok SE watches, which Chistopol watch factory produces by our special request, are made on the same equipment and pass the same tests as other Vostok watches. Each parcel is carefully packed. Our customers can pay by whatever method they prefer. 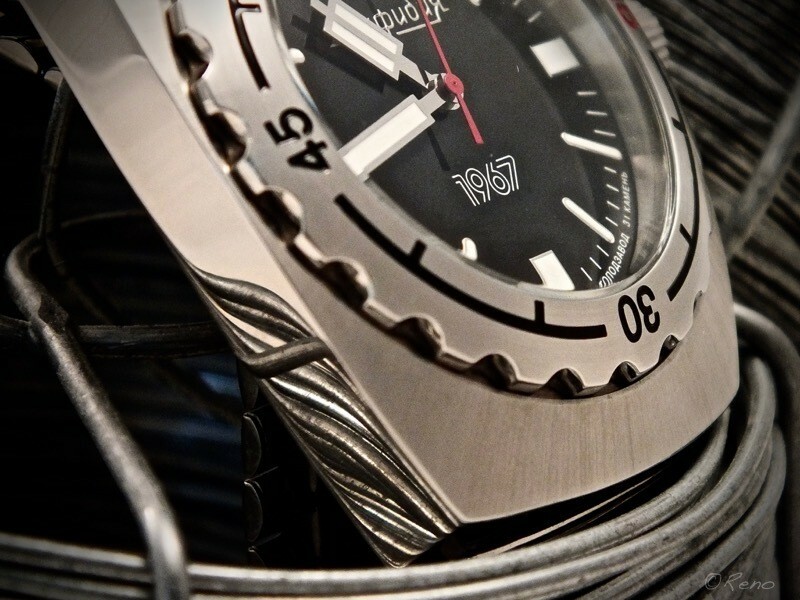 We are open to dialogue in the major social networks and have a good reputation among watch forums enthusiasts. Mais c'est vrai qu'elle serait parfaite pour le cadran vert que je cherche depuis un certain temps... à suivre... et encore merci pour le partage de l'info . Heu, les 1967, ce sont des séries limitées (et assez limitées, d'ailleurs, vu qu'il y a moins de 2000 qui sortent à chaque fois). La première (la mienne) avait fait l'objet d'une seconde série -ça avait d'ailleurs bien gueulé, à l'époque - mais sinon, une fois que le lot a été écoulé, c'est terminé. Je crois qu'ils communiquent directement sur le sous-forum russe de WUS… faudrait que je retrouve ça.